Beautiful home in a wonderful neighborhood! Move-in condition, large lot (.65 acres), located at the end of a dead end street. 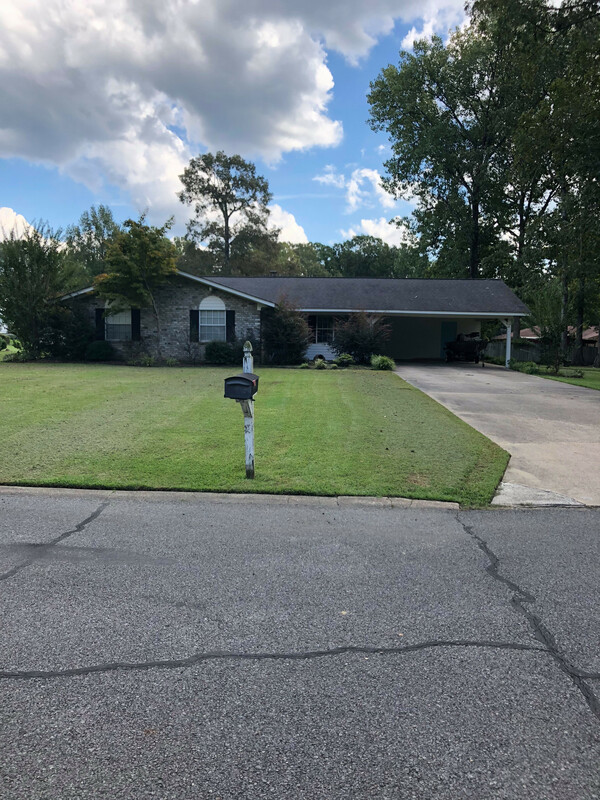 This home is 1796 sq feet living area with 3 bedrooms and 2 baths, nice laundry room with mud room, large den with a wood burning fireplace insert, a beautiful pool and a wonderful screened back porch, perfect for enjoying your morning coffee. Updated fixtures throughout the home, as well as a large shop on the property. Must see this one to appreciate! Call or text Dianna Martinie 870-500-5944 for more information.